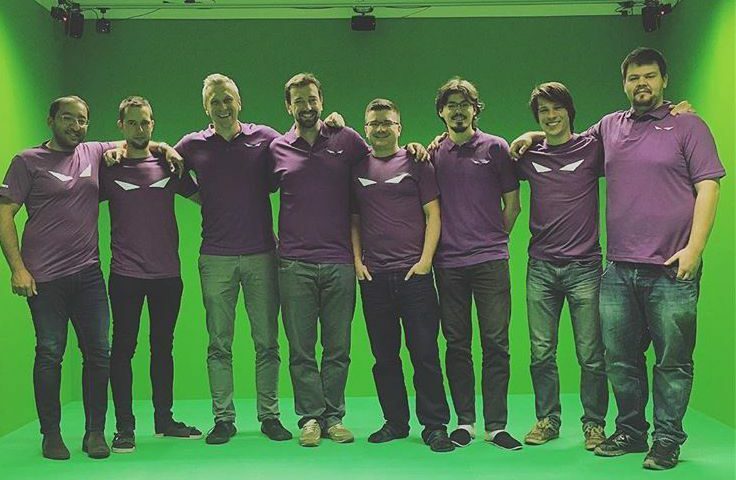 One of the largest VR/AR-focused venture capital funds in the world, the Venture Reality Fund, publishes regularly their overview of key players in all the parts of the growing virtual reality industry, the VR Industry Landscape. 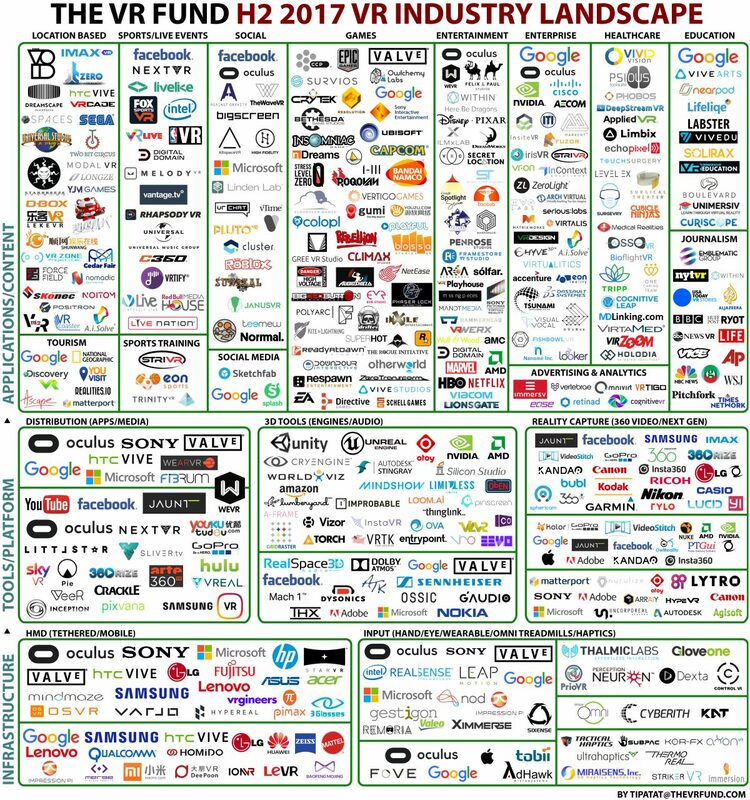 In their latest VR industry Landscape map, VRgineers were listed among the world’s 20 leading HMD (head-mounted display) developers alongside giants like HTC, Oculus, Sony, Samsung or Microsoft (left bottom corner). As our VRHero 5K—and the recently announced new VRHero 5K Plus—professional VR headsets grow increasingly popular among designers and engineers, prepare to see more of us, on the quest of shaping the Enterprise VR landscape.